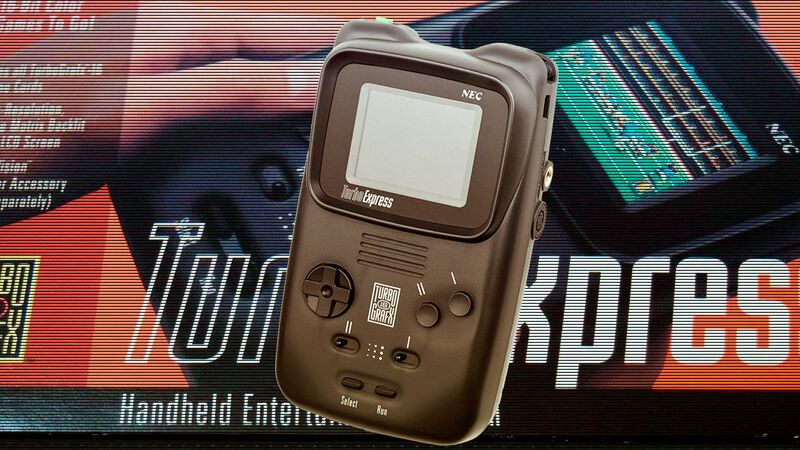 The portable version of the TurboGrafx-16 was a prodigy for the times, with color graphics and even built-in TV tuner, but failed against the phenomenon of Nintendo, and even against the Lynx and Game Gear. it is Generally believed that the Game Boy not had any opponent that was able to compete with it. This is true if we look at the numbers, since the success of the Game Boy was so huge that the rest of the portable consoles were forgotten and just tried to shadow a few years to disappear from the market. Anything approaching the power or effectiveness on sales of the goose that lays the golden eggs of the Nintendo. However, there is a console that is approached in design, and of a peculiarity overwhelming for the time. A console that very few people know and which came out only a year later the Game Boy that we know. 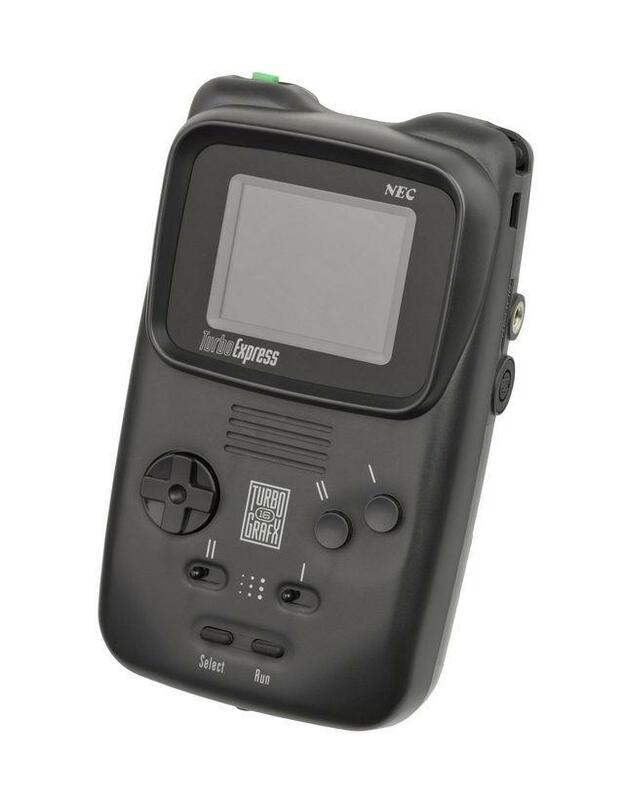 It was the first opponent that had the icon of Nintendo, it came to be sold in Spain and is much less well-known than Game Gear and Lynx, portable much larger than opted for a horizontal design. 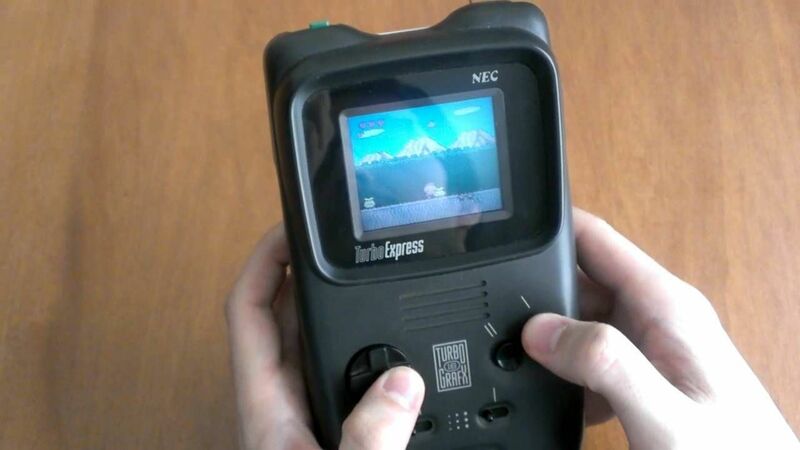 Turbo Express was the same as the vertical of the Game Boy. This is their story. 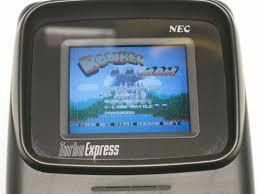 The Turbo Express is a portable console developed by NEC Home Electronics and released in Japan and the united States in the late 1990s. 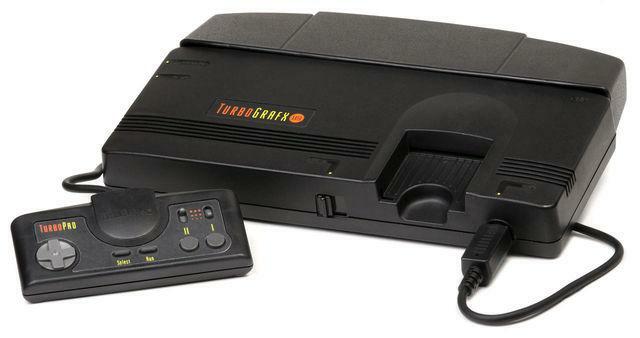 It was basically and for that we understand a portable version of the console Turbo-Grafx-16, who had left earlier. The most curious thing about this console was so advanced that it was for the time, that is to say, imagine playing console games at that time on a portable console. His nickname was Game Tank, and it is not surprising, since in the images appear the same size or proportions that the Game Boy, the truth is that it is quite larger and bulkier than this, although the screen was exactly the same size as the Game Boy. Your first prototype it was revealed in April of 1990, and finally launched in December of that same year. His price of original output was 249.99$ , but later on it went down to 199.99$ in 1992. Due to a problem with the capacitor that was widespread in many products in the early 90’s, many of the Turbo Express had sound problems, and not just with the use, but could be perfectly new. The controls, the disposal of the same, remind a lot to the Game Boy. Another of the main problems that had the Turbo Express was his screen, LCD, too new for the time in which it came out, presenting problems of execution, efficiency and pixels have failed or fallen. Even the text on some games it was impossible or difficult to read in many times, so many RPG games of the time were impossible to play. 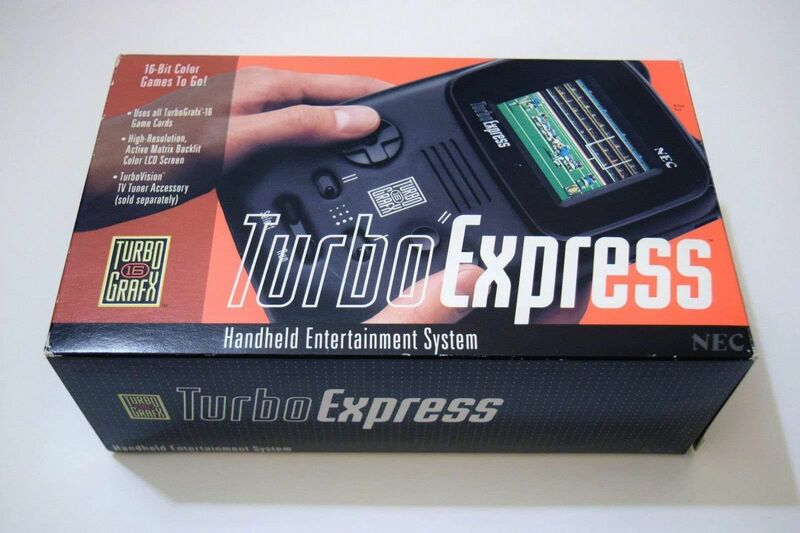 What’s more surprising is that the Turbo Express worked with the same cartridges of the game that the Turbo Grafx employed. Although the console as such had no internal memory, so I was not able to save our progress, items… so the majority of games had a system of saving levels for passwords. The battery lasted three hours, but required up to 6 batteries, and is that they could not compete with the duration of others, like the Gameboy, but also as the Atari Lynx or Game Gear. Despite all this, it was a console more sold than expected, and even more so taking into account that the Game Boy had completely dominated the landscape. We are talking more than a million and a half units sold, not hundreds of thousands. A more than mediocre compared to the Game Boy, but fully satisfactory for a handheld console ahead of its time and circumstances. Something that made this is resintiera at the technical level and efficiency. Was forgotten by many, and may not be remembered by those who even had access to it here in Europe. However, prevails in the collective american more than many imagine, and its impact was greater than we might think. In short, this version petada of steroids to the Game Boy, with small ears of cat and colossal size, it is a console very curious. 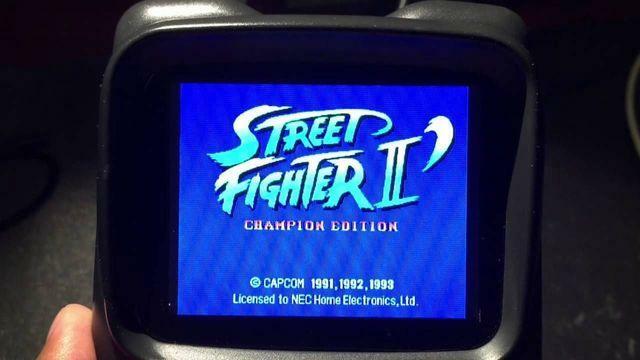 we invite You to interested in this kind of consoles forgotten. Failed projects, failures, or simply overshadowed, but just as worthy-level technological and conceptual the portable japanese most famous in the world.